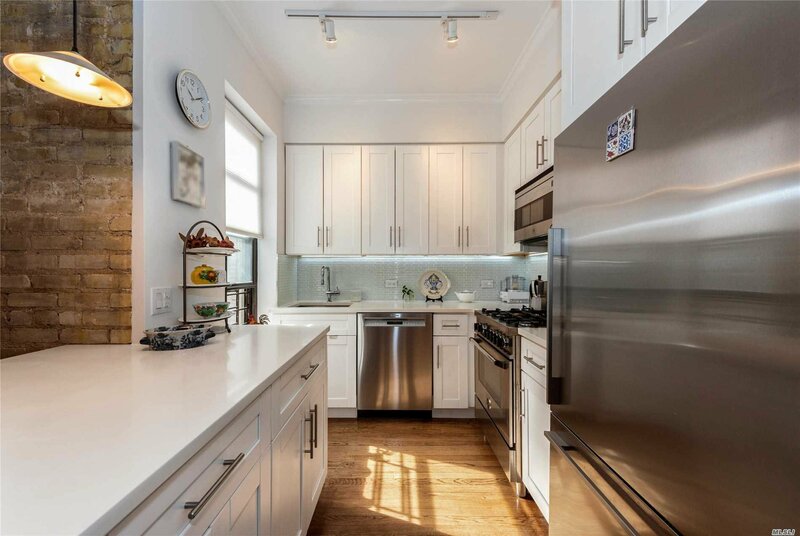 Super modern chefs kitchen with Bertazzoni stainless steel over, Bosch dishwasher and Fisher Paykal refrigerator. 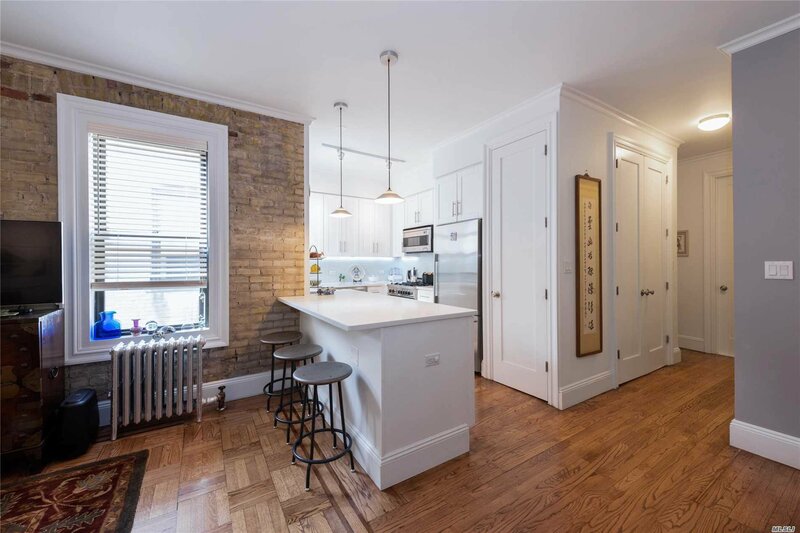 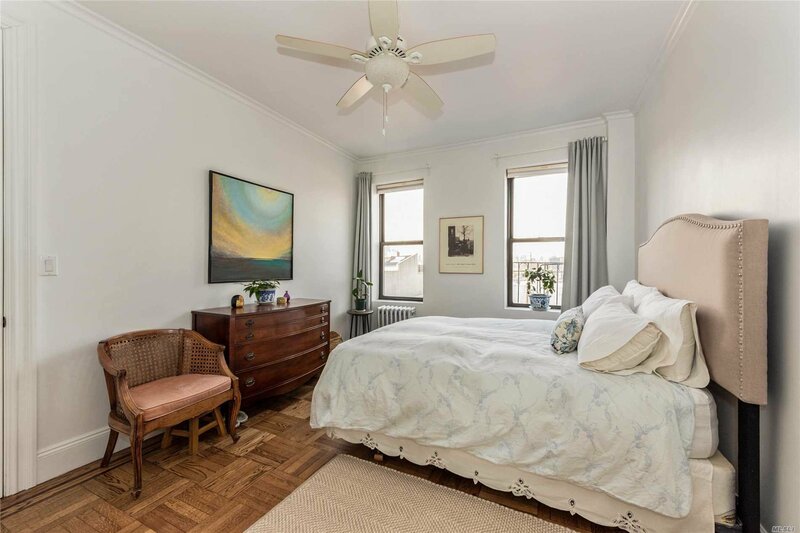 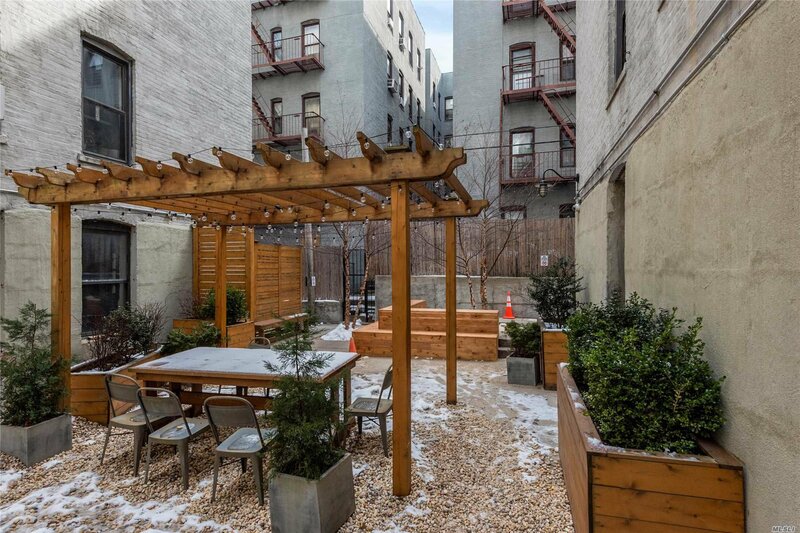 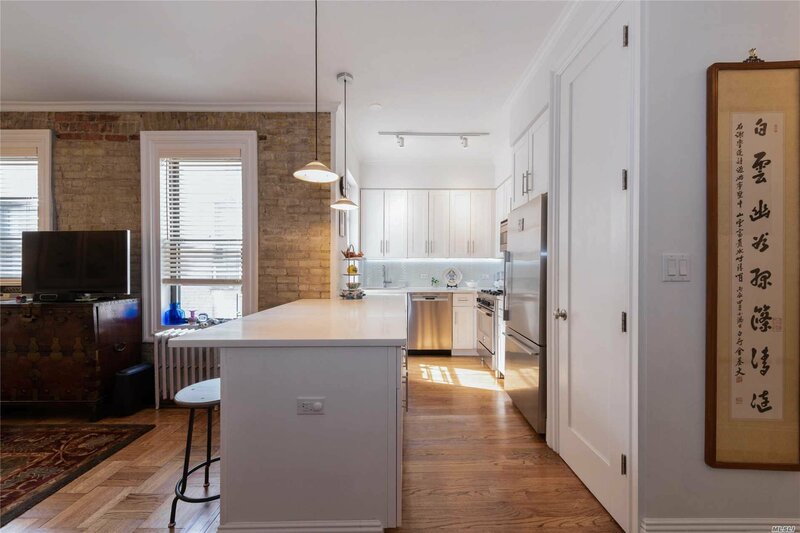 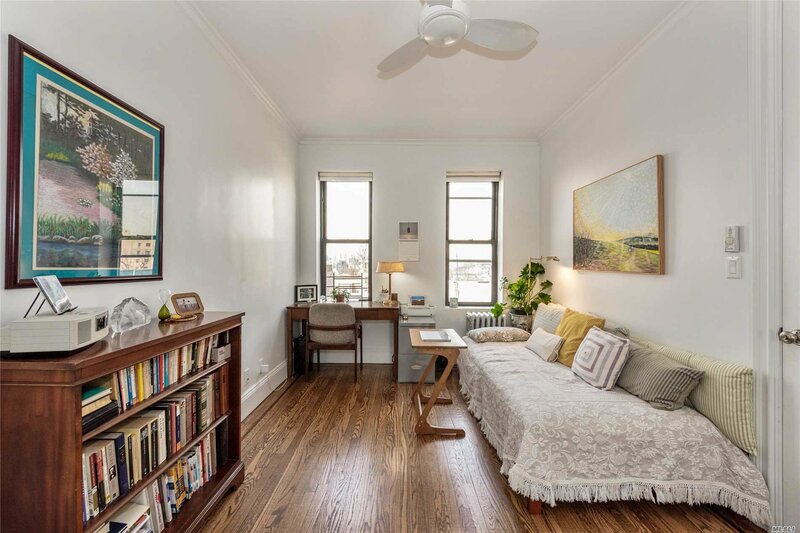 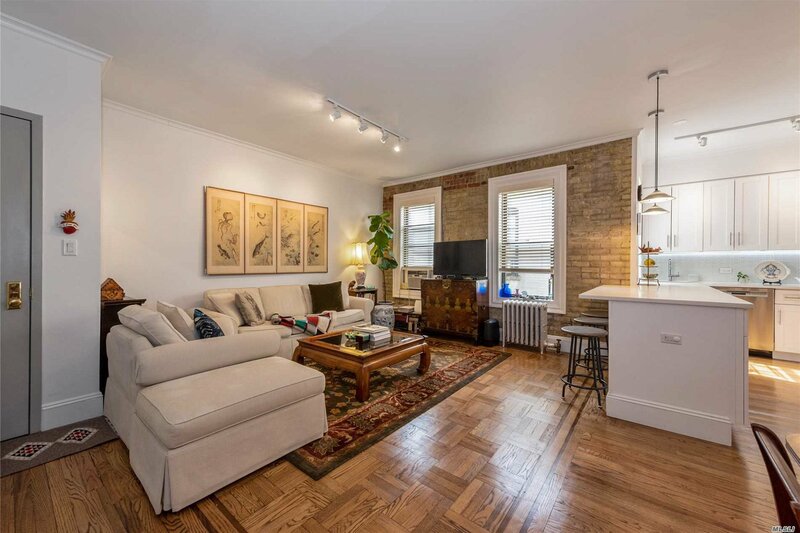 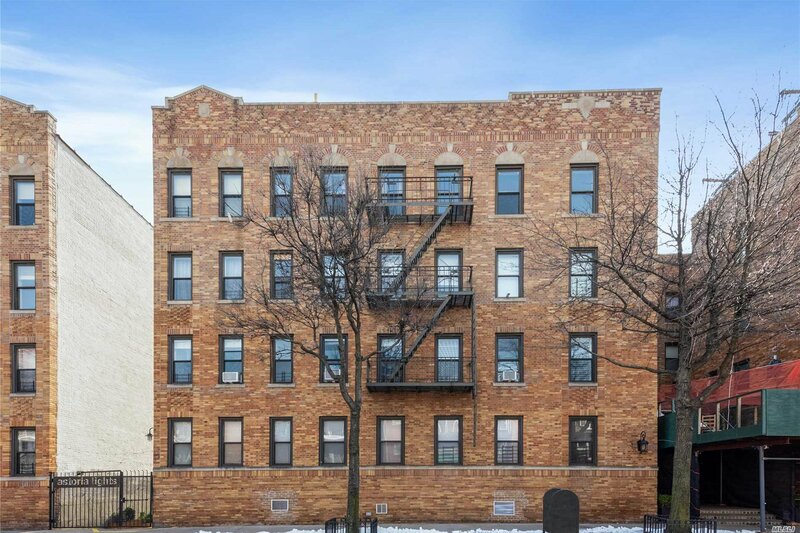 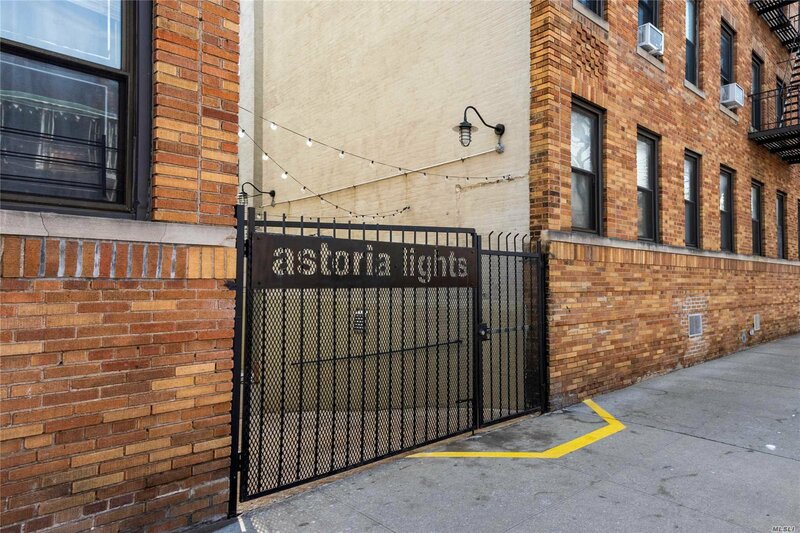 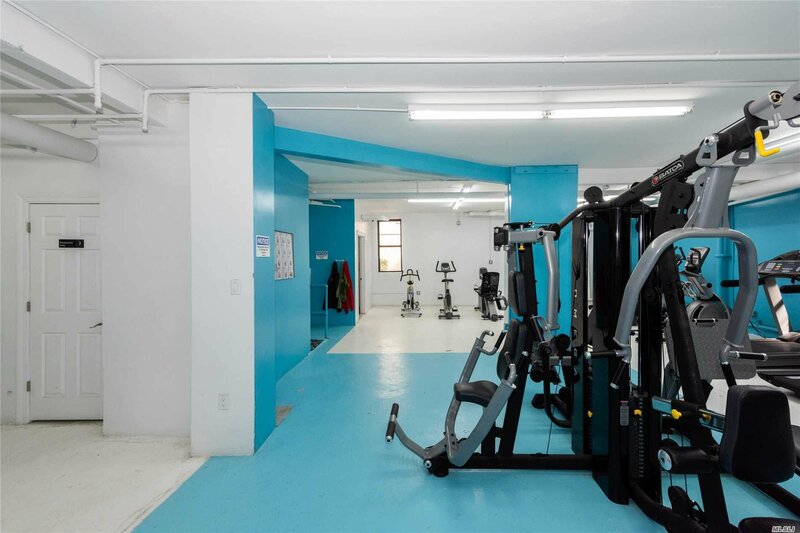 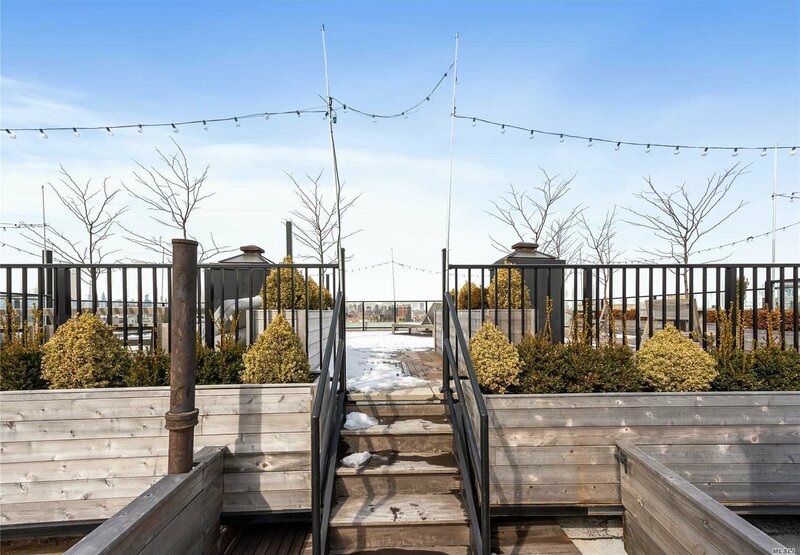 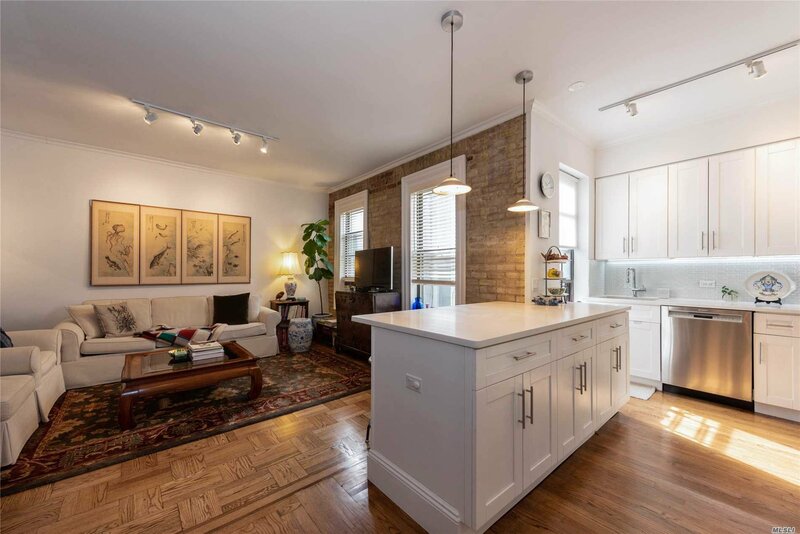 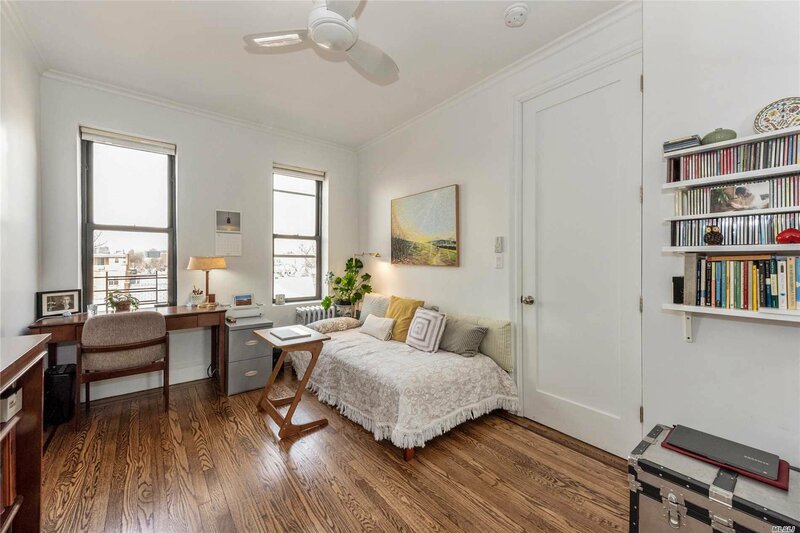 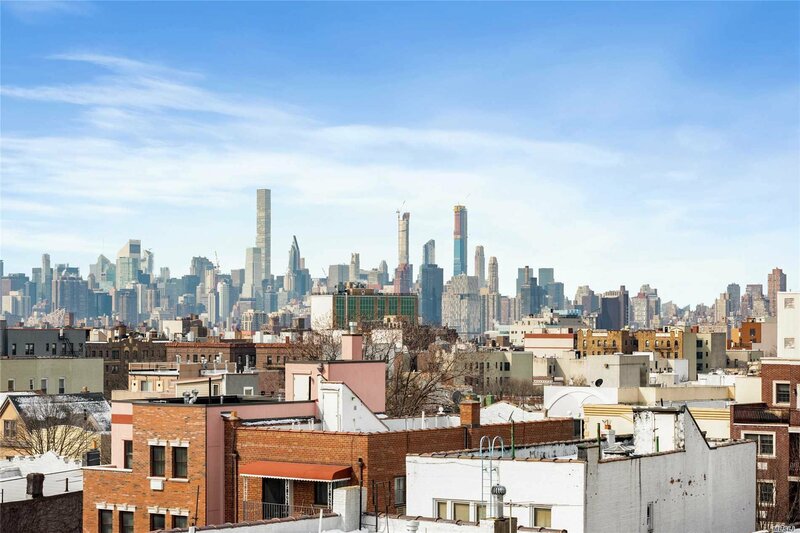 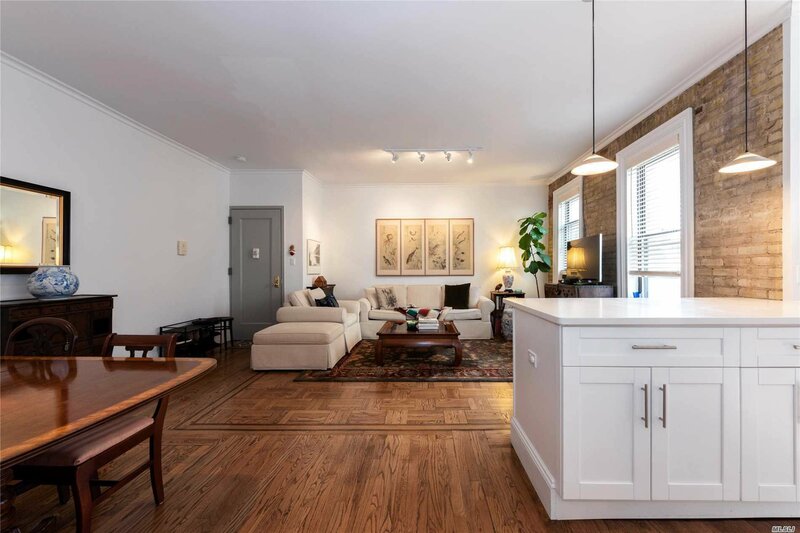 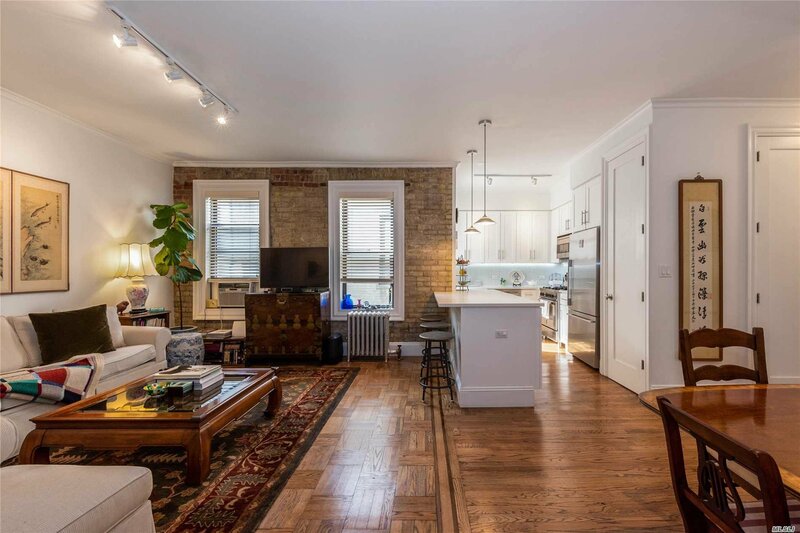 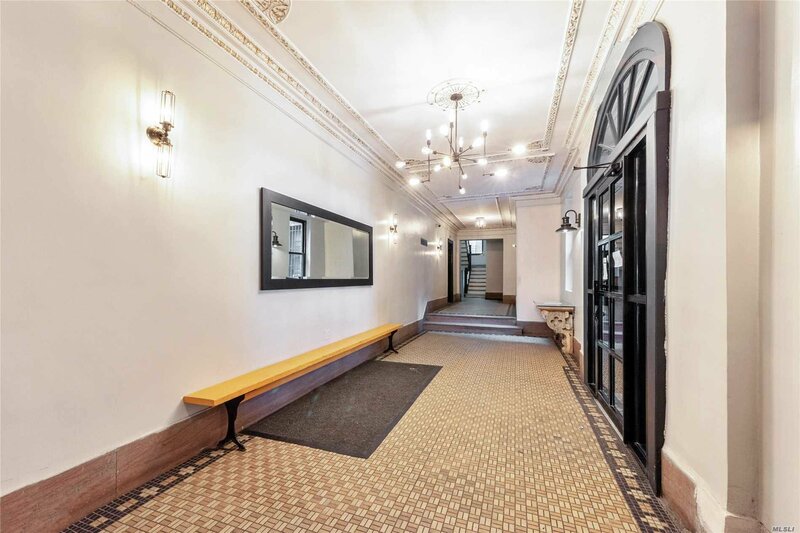 Spacious L/R with exposed brick wall, formal dining area and inlayed hardwood floors. 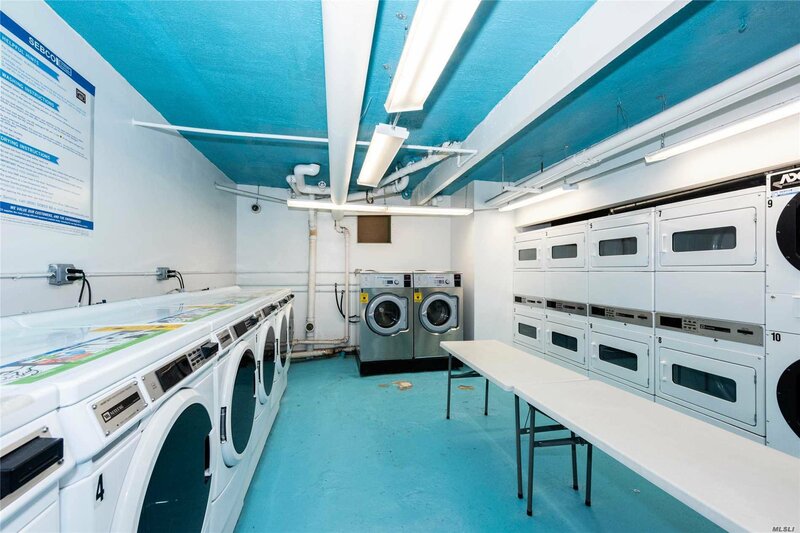 Double width closet in the hallway features laundry hookups plus storage. 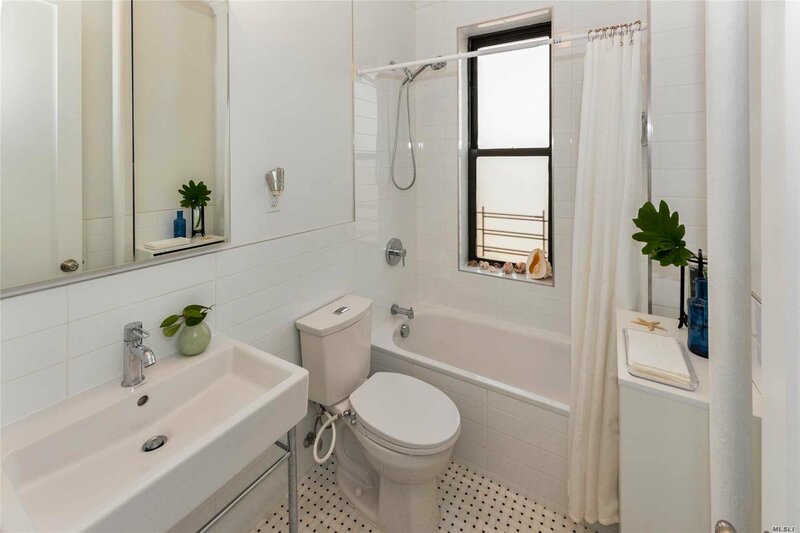 Two private kingsized bedrooms separated by a spectacular gleaming white bathroom with soaking tub and windowed shower. 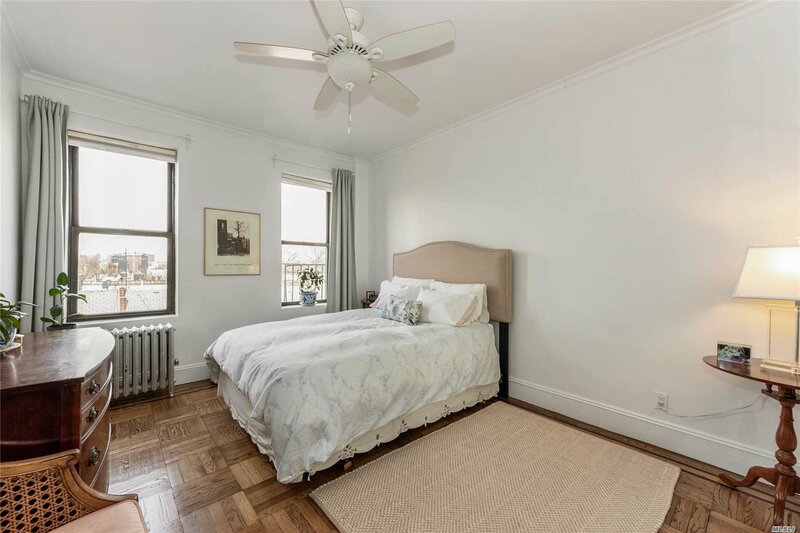 Both bedrooms have double wide, extra deep closets with custom closet system in the master bedroom.